Love gin? Love food? THIS is the night for you! Join Soane’s Kitchen for a sensational Sipsmith ‘ginfused’ 3-course menu designed to perfectly compliment the botanical flavours of our favourite refreshing bev. 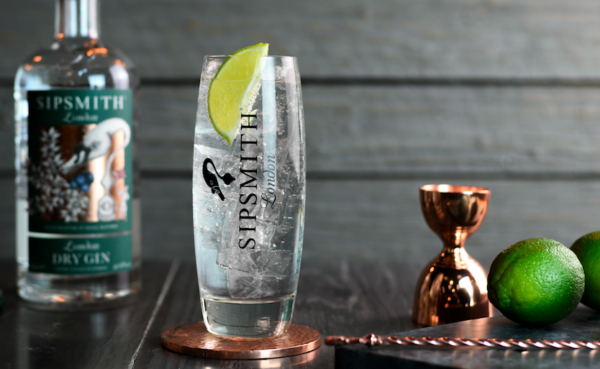 Each delicious course will be paired with one of Sipsmith’s fabulous gin’s. Sipsmith’s very own gin guru Sandy will be on hand teach you all about the gin’s and why they work so well with the dishes. Food highlights include: London Sipsmith gin-cured trout w. ‘zero waste’ leek top cracker and zesty lemon & gin drizzle cake w. lemon sorbet & pop corn. Sounds banging, right?! 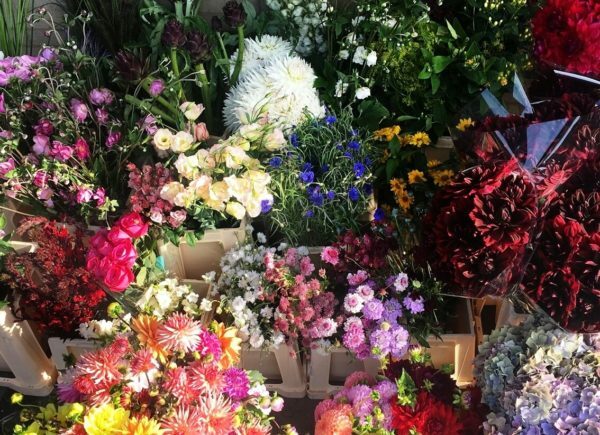 Join Soane’s Kitchen for a crafty night out with an Easter-themed wreath masterclass from the team behind London’s favourite stylish florist, Rebel Rebel. Using the best, most beautiful seasonal floral goodies you’ll be making your very own fresh Easter wreaths from scratch. We’ll be providing a refreshing welcome drink and delicious canapes to keep you fuelled throughout the session. What’s not to love?! 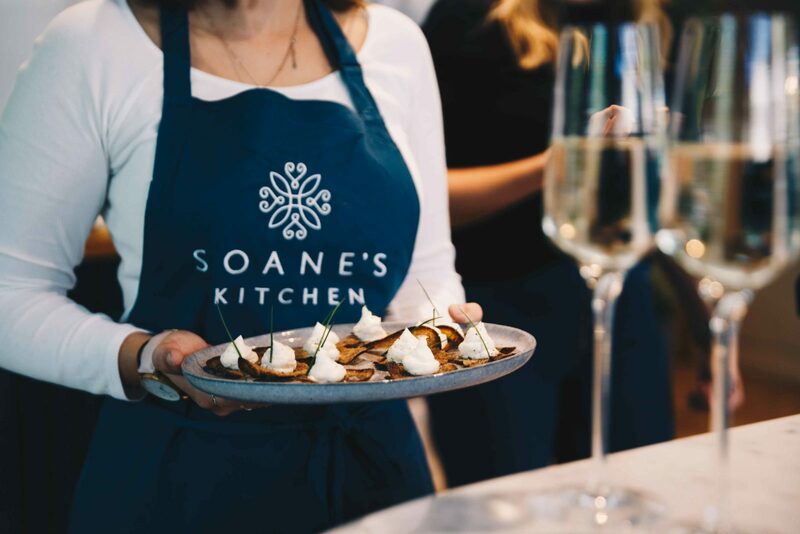 Take your hosting skills to the next level with Seedlip’s cocktail making masterclass at Soane’s Kitchen. We’re joining forces with the master mixologists at Seedlip the world’s first distilled non-alcoholic spirit, for an evening of tasty alcohol-free cocktails and delicious canapés. The 1.5 hours masterclass includes a guide on how to master the signature Shrub cocktail where you’ll learn more about the Seedlip story, whilst sipping on Seedlip & tonic and enjoying seasonal canapés. By the end of the workshop, you’ll have learned to master the art of non-alcohol cocktails like a pro – perfect for your next dinner party. So what are you waiting for: pull up a chair, prepare to feast on delicious food and enjoy what will be an unforgettable night at Ealing’s newest and most exciting venue.